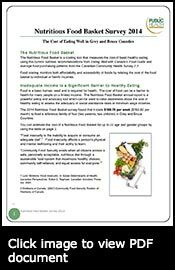 The 2014 annual Nutritious Food Basket survey identifies it costs $782.82 a month to feed a family of four in Grey Bruce; up from $775.37 a month in 2013. The survey measures the cost of basic healthy eating based on the prices for representative food products. Provincially, the cost has risen 4.5 percent from last year. The Nutritious Food Basket reflects more than the cost of food. 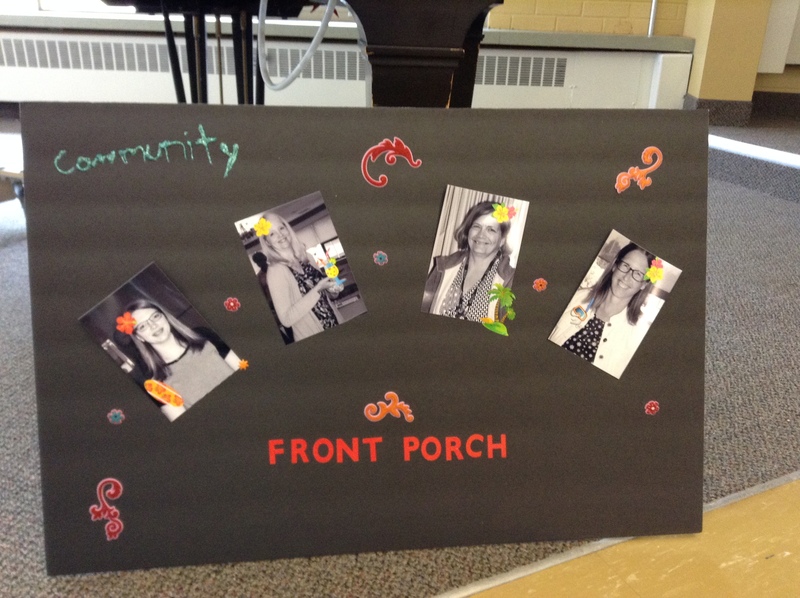 It assists our understanding of the health of our community. 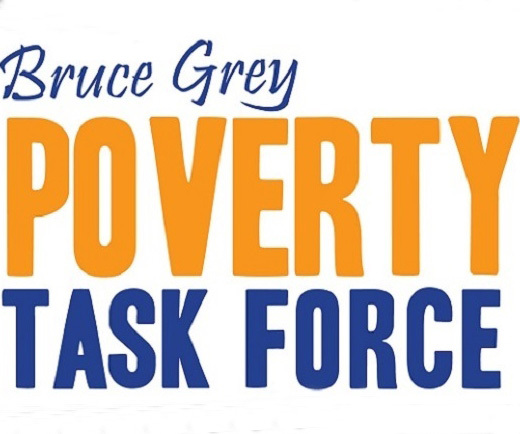 In reviewing the Nutritious Food Basket, the Bruce Grey Poverty Task Force has compiled a Holiday Wish List addressing poverty in the region in 2015. The major pillars of the Wish List deal with income security, adequate housing, food security, transportation and dignity. Each is an important component for an individual to achieve their full health potential. Often the food budget is considered the most flexible; which means individuals will cut back on the quality and amount of food they buy to put that money to rent or utilities.Cutting back on the food budget to pay for other living expenses puts those individuals at increased risk of chronic disease such as diabetes and heart disease. This is of particular concern in Grey Bruce where rates of many chronic diseases are higher than Ontario as a whole. The local rate of hospitalizations due to heart attacks is 28 percent higher than the provincial average.